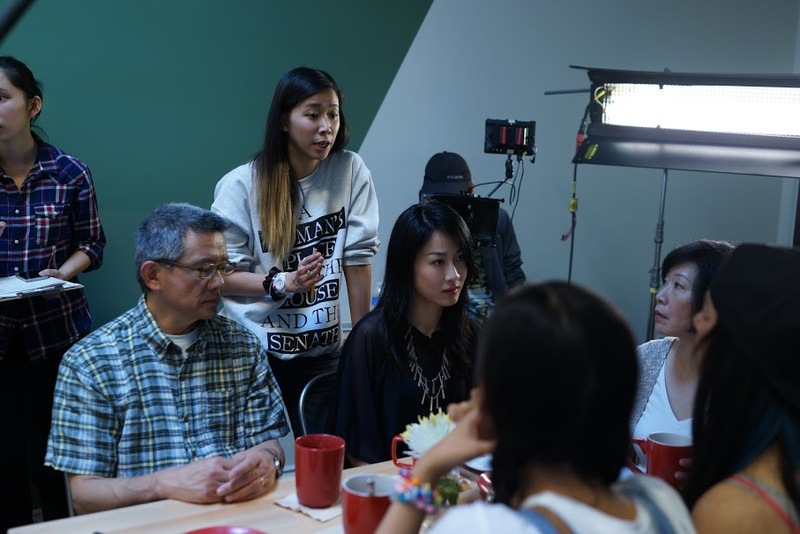 Female Filmmaker Kayla T: Let Your Dream Be Bigger Than your Fear"
The Hong Kong Rising Stars series hopes to shine a spotlight on emerging talent in the city, providing individuals from all walks of life an outlet to express themselves. Google “Oscars 2016” and you’ll probably find a GIF of Leonardo DiCaprio proclaiming “Let us not take this planet for granted, I do not take this night for granted”, rave reviews of Lady Gaga’s stunning performance, and angry tweets about the #OscarsSoWhite controversy. While the lack of racial diversity amongst this year’s nominees fuelled many of Chris Rock’s jokes while delivering his monologue as host of the 2016 Academy Awards, Rock managed to sprinkle more salt on an already gaping wound with his blatantly racist Asian “joke”, playing on the model minority myth that all Asians and Jews were good at math and must therefore all be accountants, prompting many high profile Asian-Americans to speak out. 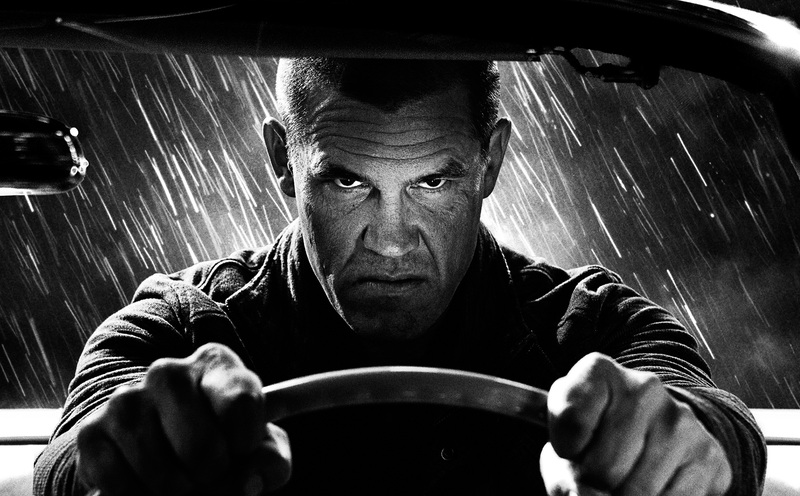 While it is easy to point the finger and to single out the Academy for the unfortunate turn of events, the issue of minority under-representation is much larger than the Academy alone, one that is steeply rooted in the many layers of the film industry, spanning across directors, writers, producers and other core figures that heavily influence Hollywood. Fully comprehending the realities of Hollywood, yet determined to brave them regardless, up and coming filmmaker Kayla Tong is willing to take her chances. Sporting ombre hair, a cheery smile and a glowing tan, Kayla Tong dresses and looks like a SoCal girl, but this young female filmmaker is actually born and raised in Hong Kong. Kayla boldly decided to depart from her home city at the age of 15, hoping to break the glass ceiling of Hollywood and to create emotionally resonant films that capture the marginalized in the society. And it seems her efforts have been rewarded with some success already. She was accepted into and graduated from the University of Southern California’s prestigious film school, and has recently been invited to premiere her short film, Home is Where The Sunsets at the Los Angeles Asian Pacific Film Festival, expecting an audience of eight hundred. 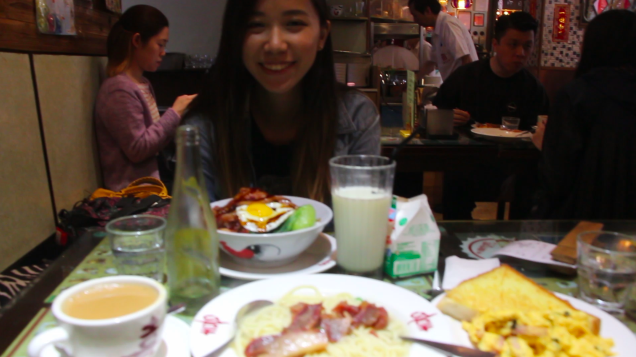 During her short trip back to Hong Kong, I decided to catch up with her over our favourite local cuisine, Cha Chaang Tang (茶餐廳). MadbuzzHK: Hi Kayla, how did you get into filmmaking? Kayla T.: I got my first camera from my dad when I was 10 and I liked it a lot. I would bring it with me all the time and I couldn’t imagine my life without it now. MadbuzzHK: What made you decide to head to Los Angeles? Kayla T.: Although there are plenty of good films in Hong Kong, [the industry] is still largely driven by profits. A lot of the time, good stories don’t get noticed or funded by investors who would want to make a huge bet. This makes Los Angeles a much more attractive place for creative professionals. MadbuzzHK: What do you usually look for when you film? Kayla T.: A lot of my stories have to deal with displacement, such as Asian-Americans, minorities and people moving to [foreign] places. I recently made a documentary on those in Los Angeles to give them a voice, because these are things that people often overlook. MadbuzzHK: Can you share with us what you are currently working on? 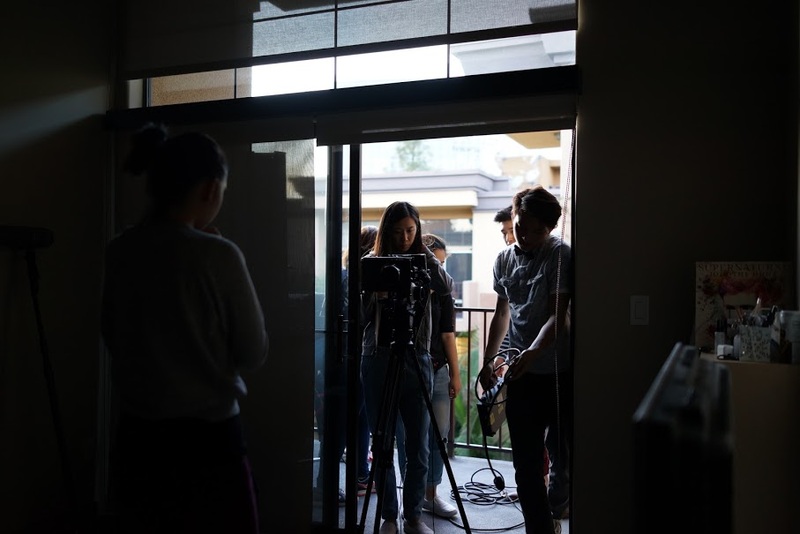 Kayla T.: I shot a short film last month called Home is Where The Sunsets for a fully funded fellowship programme for emerging artists offered by the Los Angeles Asian Pacific Film Festival. It is a film about my family and I am very excited, because this is the first film I have ever done about Hong Kong culture. This truly feels like a story of my own. MadbuzzHK: Can you tell us what filming Home is Where The Sunsets was like? MadbuzzHK: What kind of films can we expect from you next? 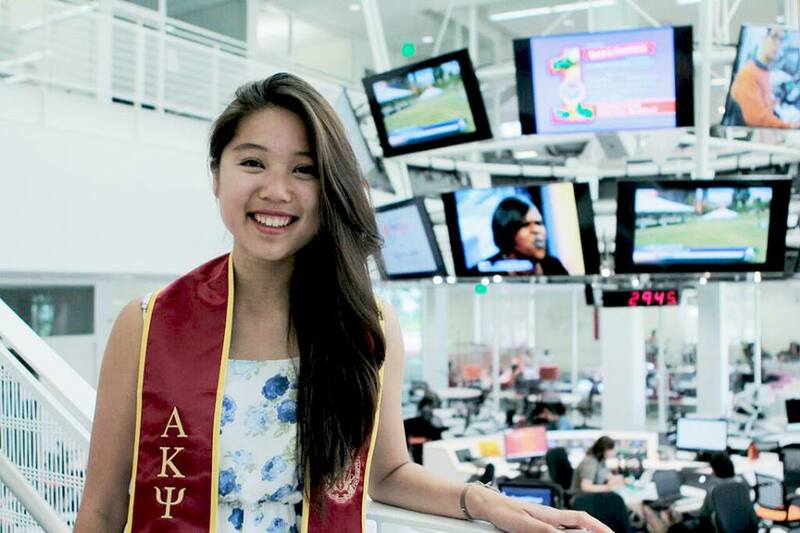 Kayla T.: I really want to work on a documentary about the representation of South Asian minorities in Hong Kong. Most of them are born and raised in Hong Kong with perfect Cantonese-speaking ability but they are heavily discriminated. We call them ar-cha (阿差) or mor-law-chai (摩羅差). We don’t see them as part of Hong Kong. I really want to learn about their stories and do something about it. MadbuzzHK: You mentioned that you recently travelled to Pakistan alone. Has this inspired your work at all? Kayla T.: Yes! I really enjoyed my trip to Pakistan. I went to a wedding and everyone was very friendly. Pakistan is not a place for tourists and so the locals were all curious to learn about my stories. I’ve never been to a place where I’m a total foreigner so it was a fresh experience for me and that made me wonder what it feels like to be “The Others” in a society. Having that perspective inspired me to focus my next projects on the minorities in Hong Kong. That also made me question what it is to be a “Hong Kong-nese”. Do we have to speak the same language? Do we have to be racially Chinese? MadbuzzHK: Name three of your favourite Cantonese movies. Kayla T.: The Way We Are (天水圍的日與夜), Farewell My Concubine (霸王别姬) and Chung King Express (重慶森林). MadbuzzHK: Los Angeles or Hong Kong? Kayla T.: (Without hesitation) Los Angeles! Opps..I feel bad for saying that. MadbuzzHK: Pakistan or Hong Kong? MadbuzzHK: Hong Kong food or American food? Kayla T.: Hands down… HONG KONG FOOD! MadbuzzHK: Film camera or DSLR? Kayla T.: Film camera. That’s an interesting question. Young L.A. based filmmaker and cinematographer graduated from USC School of Cinematic Arts. 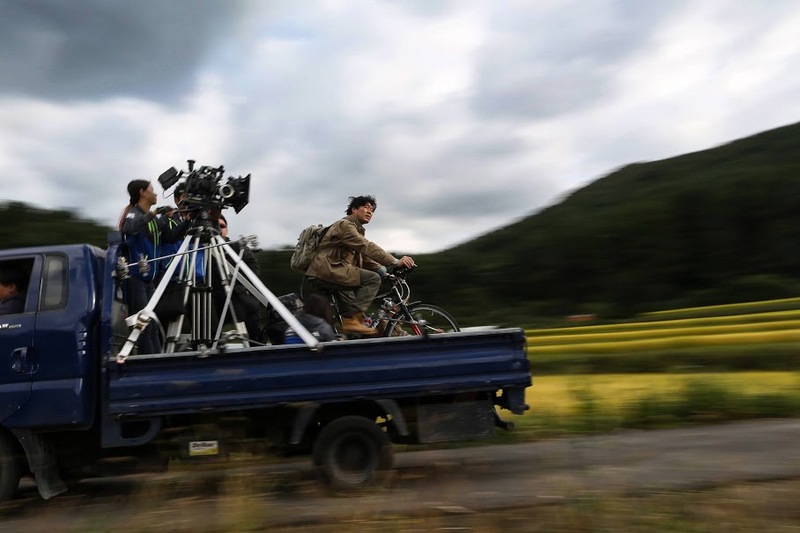 Cinematography alumna of the 10th Asian Film Academy hosted by Busan International Film Festival and the recipient of the 14th Armed With a Camera Fellowship for Emerging Media Artists. It’s easy to get wrapped up in the excitement of being around those that are outspoken because they tend to have wild stories and enticing passions. But if you know anyone or if you ever feel like you have a talent that is unnoticed, feel free to let us know. We are very happy to share it to the world because we know that the quiet people have the loudest minds. Comment below, Facebook/LinkedIn message or email me at donna-chiu@madbuzzhk.com.